Michael Mercogliano first introduced Bostonians to the authentic Italian cannoli, as crafted by his family, in 1946. 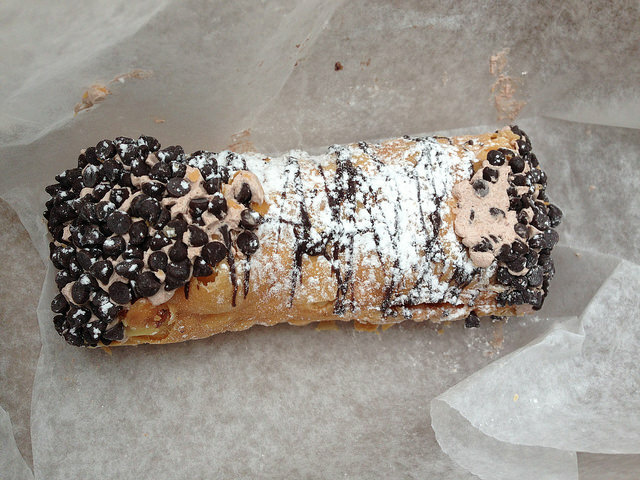 Now, more than 70 years later, that simple cannoli has propelled his humble family shop to international stardom. People come from far and wide to try the signature cannoli and other signature Italian treats at Mike's Pastry. Get in line at Mike's Pastry — it's typically out the door — if you want to taste why the North End bakery attracts such huge crowds. In addition to the cannoli, which comes in a variety of flavors, Mike's staff also doles out other European treats like tiramisu, cream puffs shaped like lobster tails, and house-made gelato. So the next time that you're craving something sweet, let the talented team of dessert artisans at Mike's design your dessert. With more than half a century of experience on their side, they're bound to hit the mark.